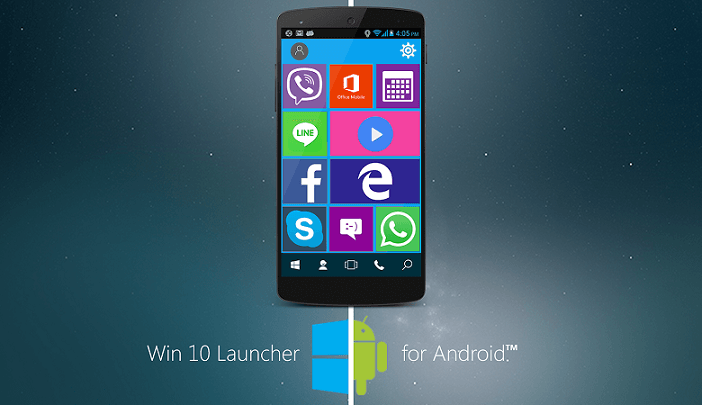 Feel like the Windows on Android mobile with all new & feature rich Windows 10 Launcher APK. Loving the Windows operating system? Sorry but Windows mobile aren’t that popular and I think you might not have one. Good, you are smart. Do you want to show your love for Windows on your existing Android smartphone? Yes, you can do that by choosing the Windows 10 Launcher which is available for download as Windows 10 Launcher APK. 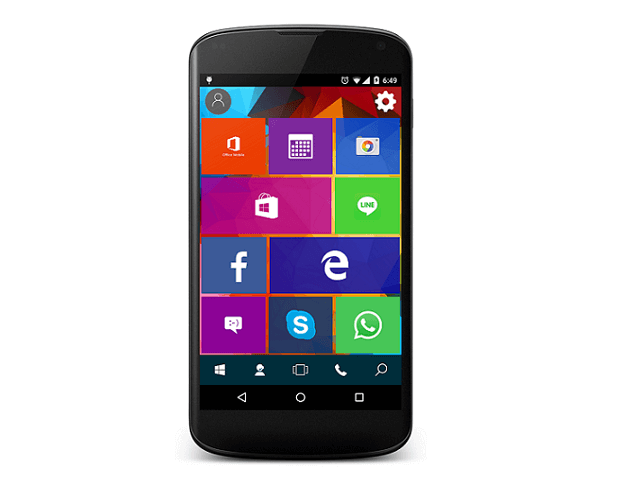 The Windows 10 Launcher for Android will bring you the Windows theme and styles on your device. According to the developers, it’s an energy efficient launcher and looking at the screenshot you can easily say that the user interface is definitely neat and clean. Unlike other launchers in Play Store which works only with Nova launcher or Go Launcher, this is standalone app. Actually using those launcher engine actually is a big headache and occupies large space. 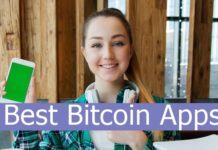 Apart from downloading it from the official Play Store, you can choose to download the APK and install it via the alternative installation method. It’s your wish.